Alternatively, you may direct your queries to the relevant key contacts listed below or visit the FAQ section of our website. Need to find out more about supporting WWF? Already a WWF supporter and need help with your membership? 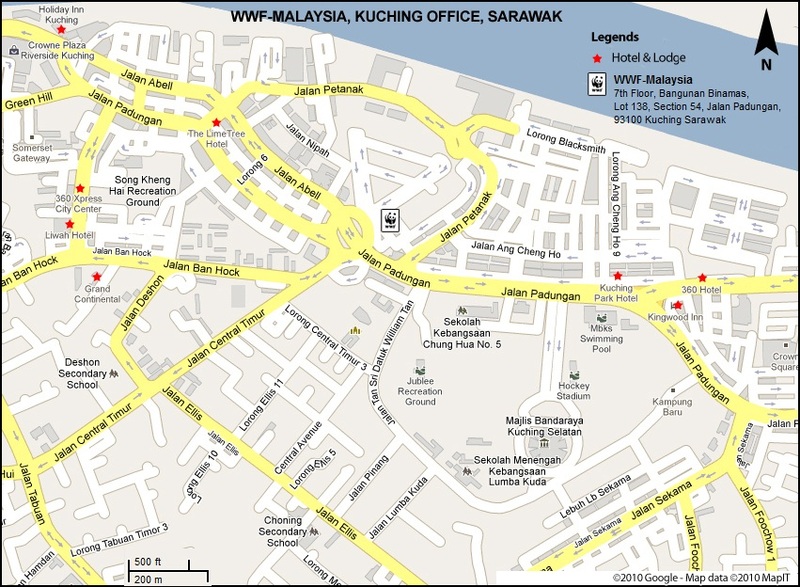 Interested to buy WWF merchandise? Find out how you can help us or send all enquiries to kawan@wwf.org.my, a dedicated email for our loyal & potential supporters. 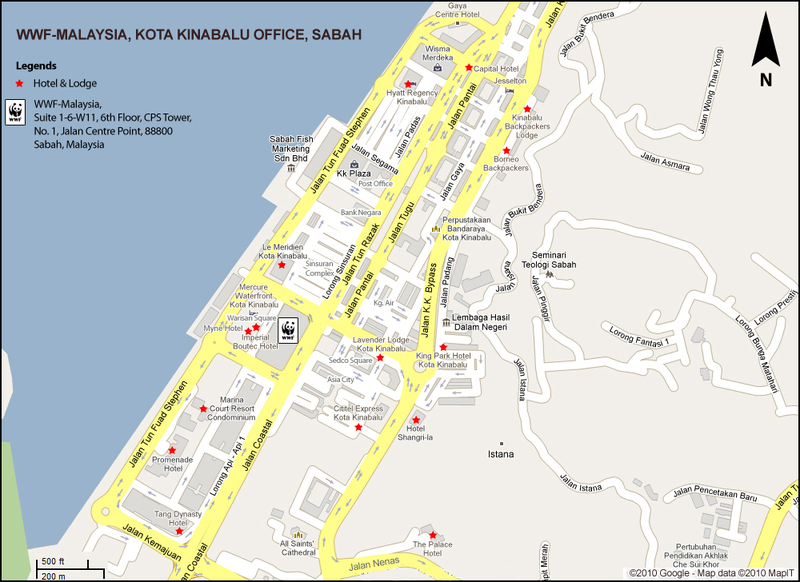 wwf.org.my or via our Peninsular Malaysia Office HQ postal address. Kindly note that only issues related to WWF's Social Policies and Safeguards will be addressed. Need help with your research project? Follow these guidelines and see how we can help you.